NOW ON FINAL SALE! Please contact us for color availability. 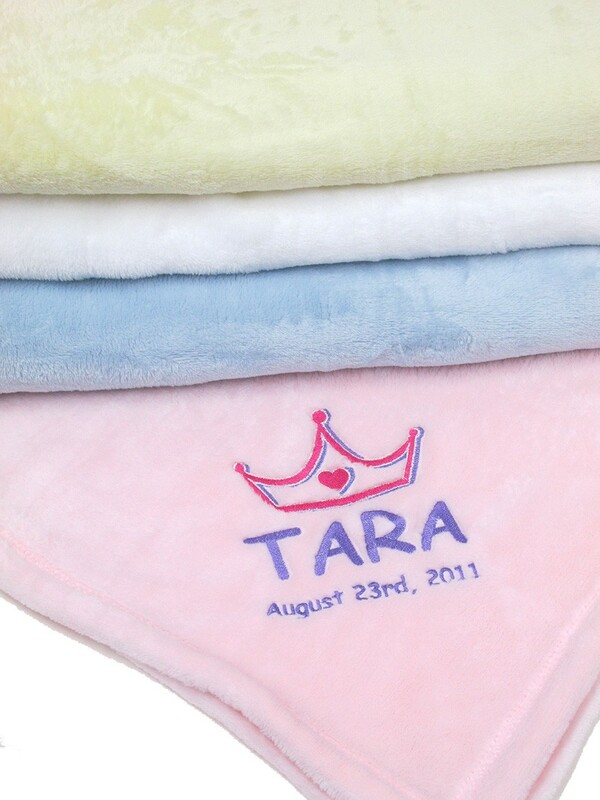 Available in 4 super soft colors: White, Baby Blue, Baby Pink and Yellow. A Custom Gift Sure to Warm Hearts and Homes! 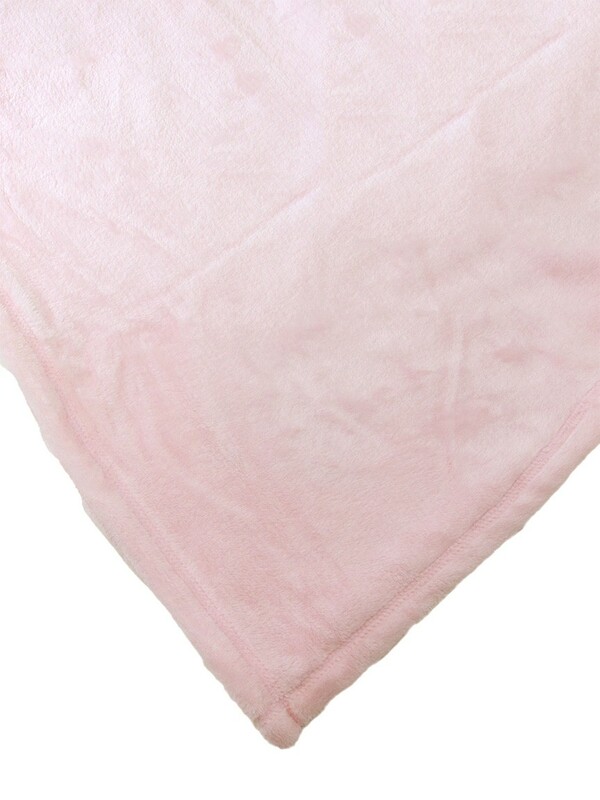 Our deluxe mink baby blankets are as luxurious as they are comfortable. 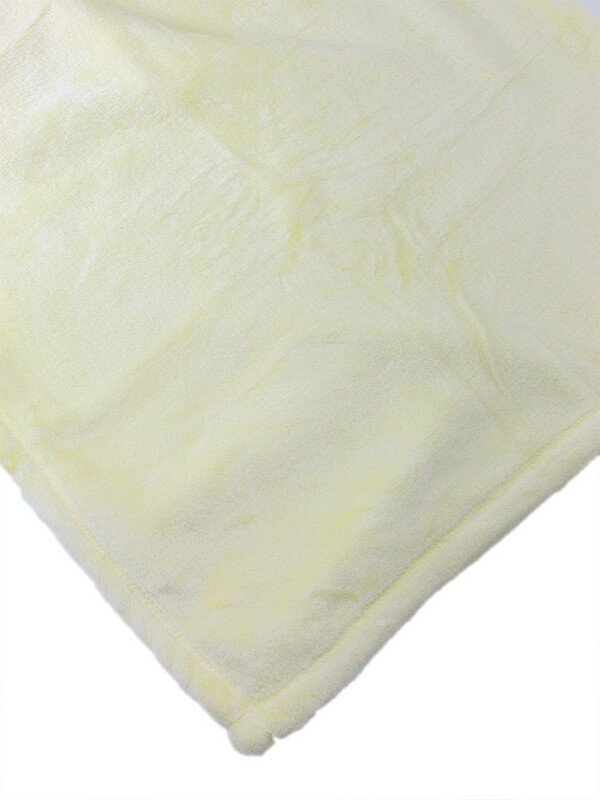 Available in several soft colors, our mink baby blankets are the perfect gift for a new mother or newborn’s bassinet, crib or cradle. There is nothing better than cuddling up in a warm, cozy blanket! 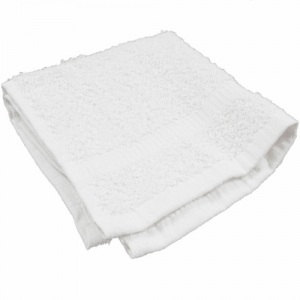 Give that same comforting feeling with our blankets! 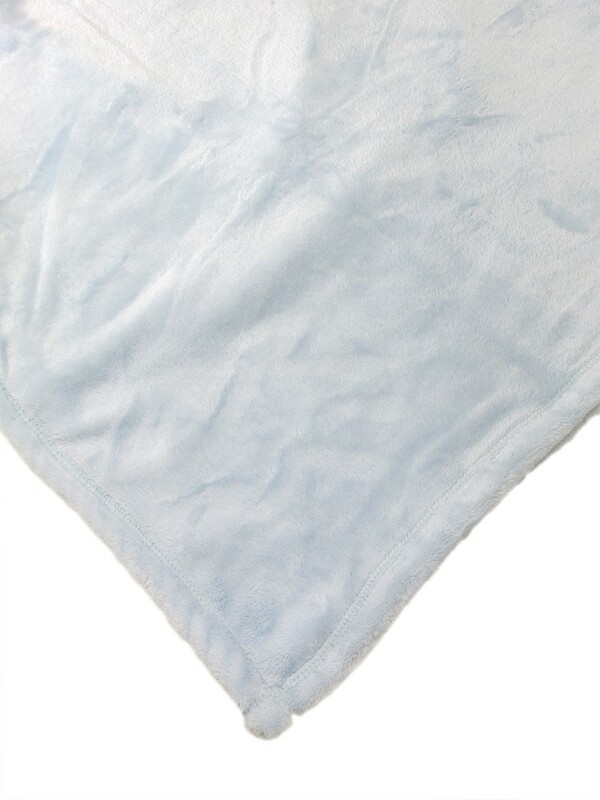 You can add custom embroidery to your blanket, whether it is a name, date or initials! In our Design Station, you have a lot of choices when it comes to colors, fonts and sizes. 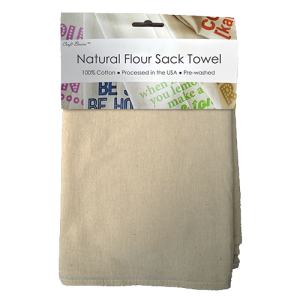 Perfect for a baby shower or birthday party, you can create a one-of-a-kind product and gift a blanket that will last a lifetime! 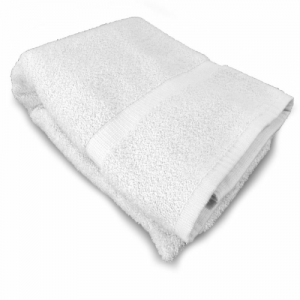 If you would like to order a number of blankets, let us know and explore our wholesale options! At Cotton Creations, we are textile designers with a passion for customizable products for children, craft makers and pet owners. 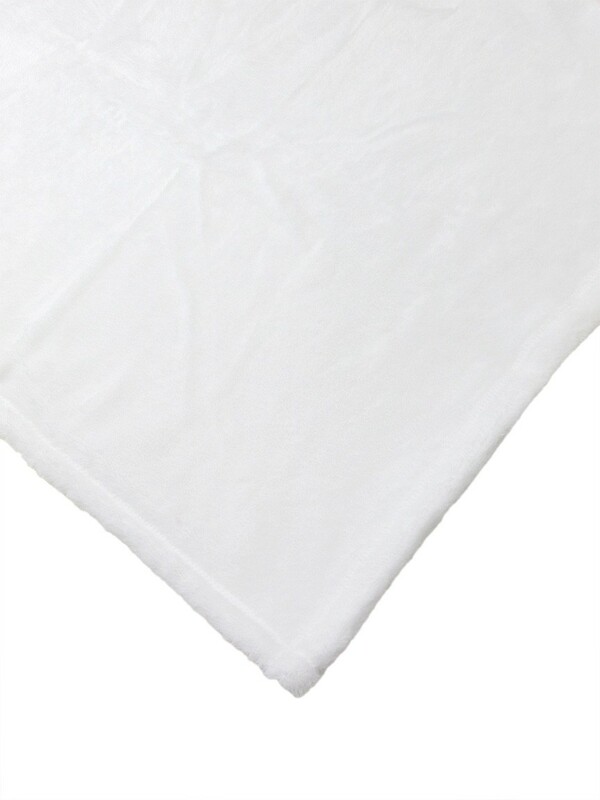 Cotton Creation’s customization capabilities empower our customers to make their ideas into reality! Quality, Interaction and Value are our guiding principles; inspire your style with everyday essentials made better at Cotton Creations!